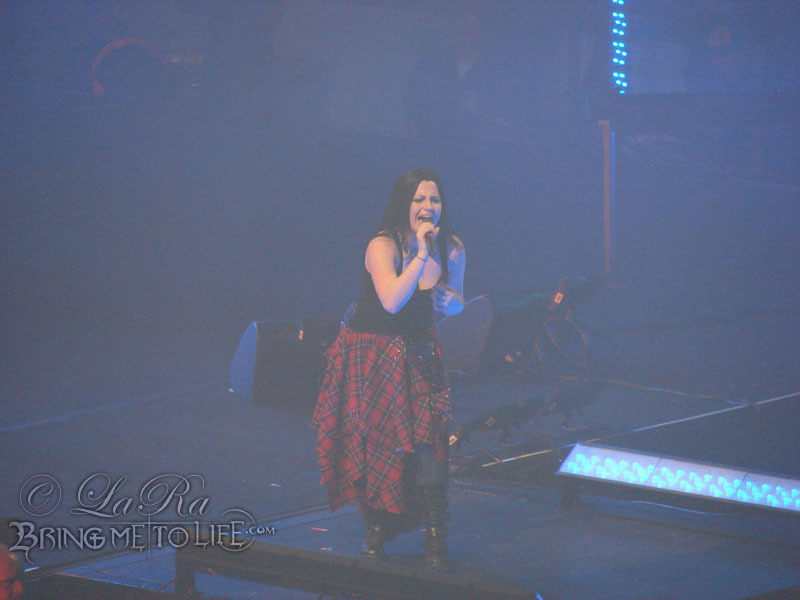 Colisee Pepsi Arena, Quebec City. . HD Wallpaper and background images in the এভানেসেন্স club tagged: evanescence photo. This এভানেসেন্স photo contains সঙ্গীতানুষ্ঠান. There might also be গিটার and গিটার প্লেয়ার.